Flowing curved lines and a simple, sophisticated design join forces in the Sabertooth folding comb. 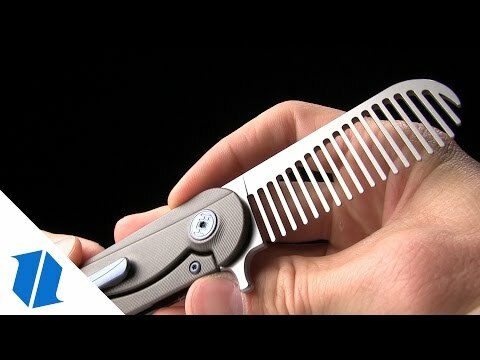 This innovative grooming tool from HEAdesigns successfully applies the EDC flipper concept to a high quality folding comb. 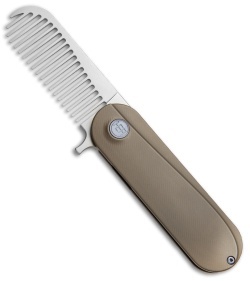 This Sabertooth model has a bronze titanium handle with blue anodized Ti hardware and a bead blasted steel comb. Premium S35VN stainless steel comb has a clean bead blast finish and curved wide teeth that will accommodate most hair types. 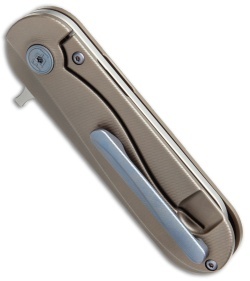 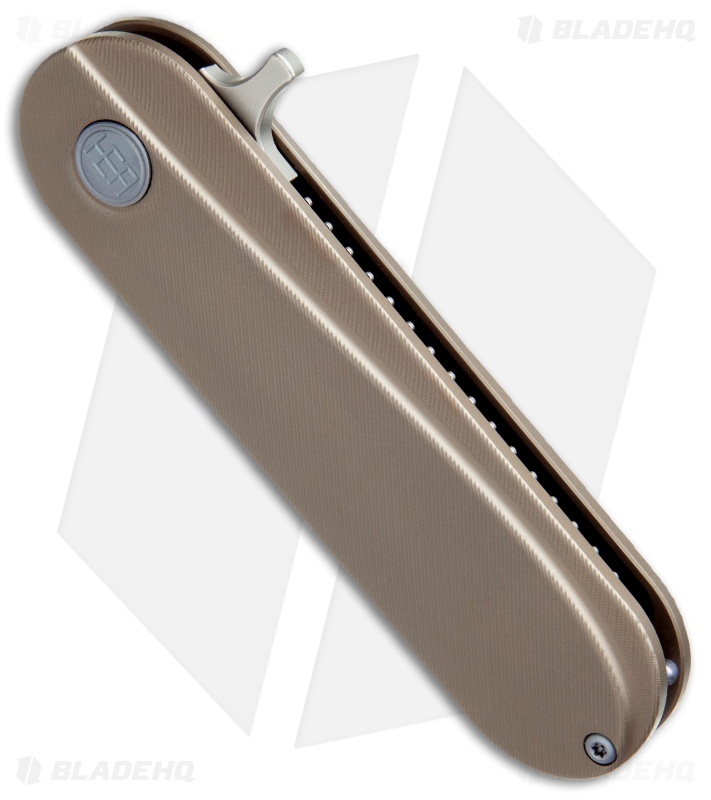 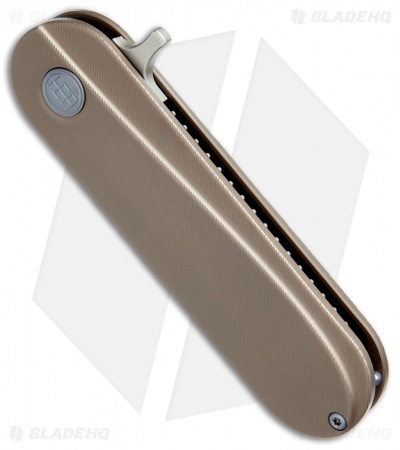 Ceramic bearings and detent offer silky smooth deployment with an integral comb flipper.